In California, where I spend most of the year, toll roads are anathema. We do have plenty of bridges that collect tolls, but there’s a reason that many of our highways are, for better or worse, misleadingly called “freeways” (we pay for them but, except for the bridges, we don’t usually pay directly out of pocket to use them). 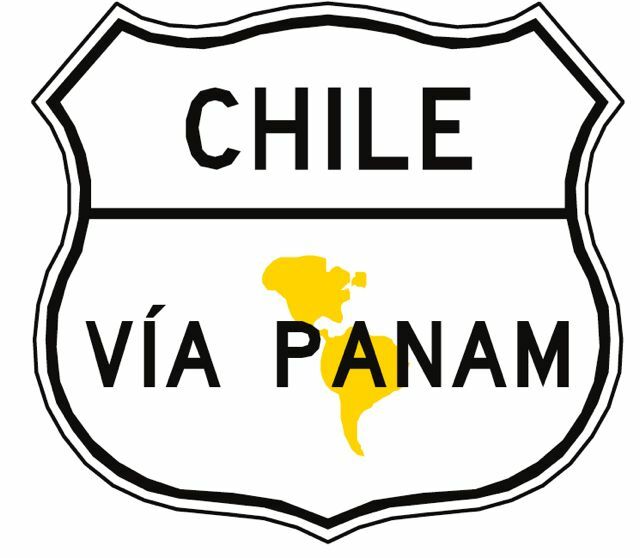 It’s different in Chile, where the Panamericana from La Serena south to Puerto Montt – a distance of roughly 1,500 km – has 15 toll plazas that exact a total of nearly 35,000 pesos (about US$70) from anybody who drives the distance. That’s not counting the cost of driving through Santiago, which is a little more complicated. That’s because Santiago has its own electronic toll system that requires anyone who drives those roads to pay a distance-based rate that varies according to the time of day, with the morning and evening rush hours the costliest. Santiago drivers have gotten accustomed to the so-called TAG or Televía system and most, like me, have an electronic transponder that registers the tolls automatically. 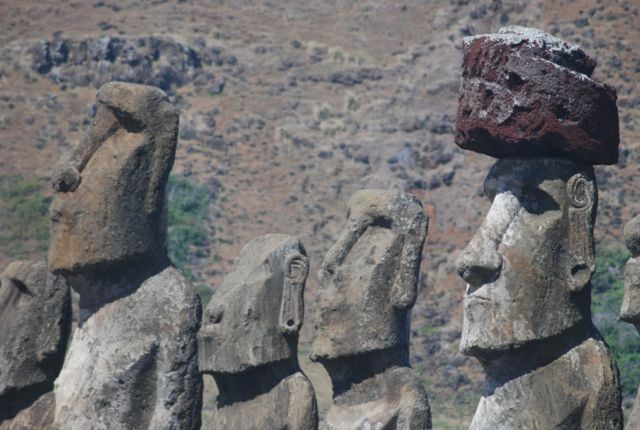 It can be confusing, though, to drivers from other parts of the country and especially those from outside the country, such as Argentines who frequently travel to Chile. The TAG is not obligatory, but paying the toll is, even if you don’t have a transponder. Relatively few people outside Santiago do, and some of them go out of their way, when visiting the capital, to use surface streets rather than the limited access highways. A friend of mine from La Serena tried this when picking up someone at the international airport but, eventually, had to pay a fine when he found the alternative route too complicated and couldn’t avoid the toll road. Cameras record the license plates of every vehicle, so enforcement is simple if sometimes slow. For those who need to drive in the capital, there is an alternative: approaching the city limits, they can purchase a pase diario (daily pass) for 4800 pesos (a little less than US$10) at any roadside Copec Pronto convenience store. Those who fail to do so draw a fine but, even then, it’s possible to purchase the pass retroactively up to 20 days later; after three days, the cost increases to 6900 pesos (about US$14). For overseas visitors, it’s worth adding that cars rented in the capital will have a transponder to record the tolls automatically (to be incorporated in the rental cost). Those rented elsewhere may not have one, though, and you will be directly responsible for the toll. 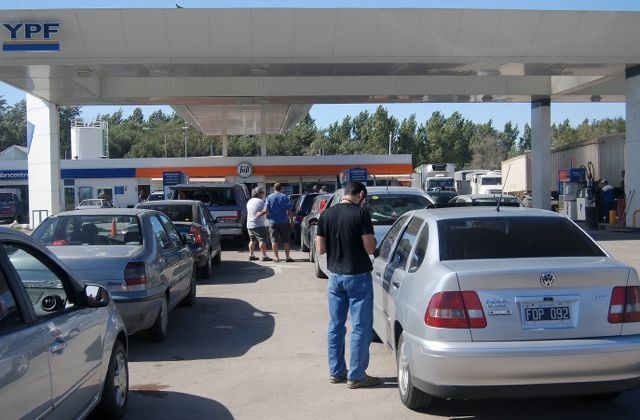 While Chilean vehicles may not be able to escape the Santiago tolls, foreign vehicles might. It wouldn’t surprise me if many Argentine drivers, either unaware or evasive, use the city’s highways without paying. If they get stopped by the Carabineros police, though, they could be in trouble. 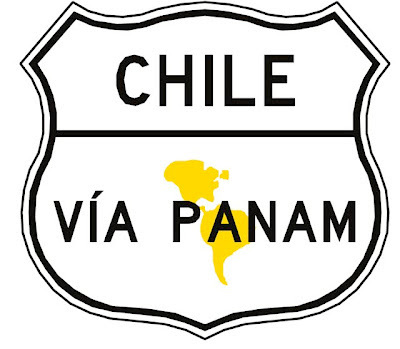 The Panamericana is not Chile’s only toll road. There are others from Santiago to the port cities of Valparaiso and San Antonio, and between Chillán and Concepción. There’s also a new four-lane divided segment connecting the Atacama desert cities of Vallenar, Copiapó, and Caldera. To date, I’ve had only one correct answer on my geography quiz from the previous post, asking readers to name the Chilean volcano that affected travel to Argentine Patagonia prior to the 2011 eruption of Puyehue. 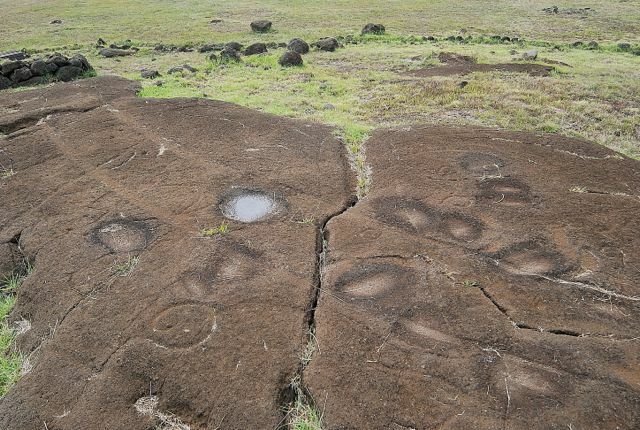 Because of that, I’ll add a couple clues – the eruption in question took place in 2008, and required the evacuation of its namesake village. 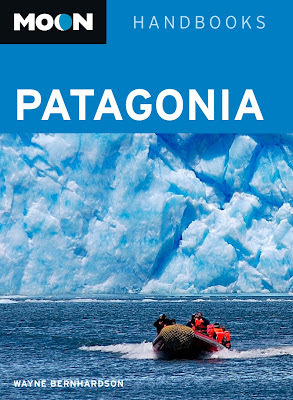 If nobody else comes up with a correct answer by the weekend, I’ll postpone giving away the second copy of Moon Patagonia. Please send your answer to southerncone (at) mac.com, and not to the comment box. 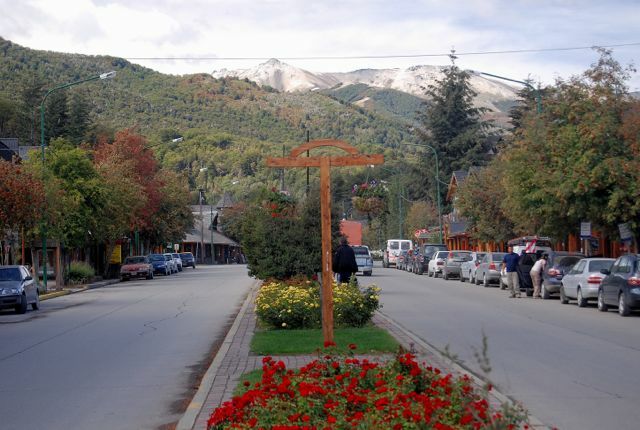 For northern Argentine Patagonia, the last year was a tough one, as massive ashfall from Chile’s Volcán Puyehue closed the airport at San Carlos de Bariloche, which is 1,600 km southwest of Buenos Aires, for most of the winter ski season and the recent summer. That diverted air traffic to Neuquén (429 km to the north) and Esquel (290 km to the south), but both those cities are still several hours away from the heart of Argentina’s “lakes district,” where the picturesque lakeside town of Villa la Angostura (pictured below) was most severely affected. 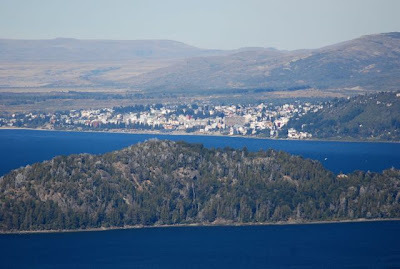 I wasn’t able to visit Bariloche(pictured below) on my recent South American trip, but my wife went in March and Puyehue’s impact was still conspicuous even though the skies were relatively clear. Business had dropped dramatically, but a local NGO has a new plan to promote the region and, simultaneously, initiate an ambitious new recycling project. Solidarity Network Argentina is using 475,000 plastic soft drink bottles – admittedly only a fraction of the many discarded in the area - to build a sign, five km long and 100 meters high, that will be visible from space via Google Earth. Built in the vicinity of Bariloche’s airport, the sign will read ElijamosPatagonia.com (“Let’s Choose Patagonia”), to advertise the fact that, as Puyehue’s eruption subsides, the region is once again ready to host visitors, starting with the upcoming ski season. After being photographed by the satellite, it will be dismantled and the materials shipped to Buenos Aires – while the bottles are recyclable, there’s no facility in the immediate area that can handle the job. As part of my own contribution to the project, I will give away copies of the new third edition of Moon Patagonia to the first two readers who can answer the following question: “What was the last Chilean volcano, prior to Puyehue, to affect travel to Argentine Patagonia?” Special mention to anyone who can identify the one before that (hint: That was in 1991, and it was considerably farther south). Please send your answer not to the comments box, but rather to the following email address: southerncone (at) mac.com. If you already have a copy of the book, please refrain from entering. Recently, Nepal’s Mount Everest made international headlines when several climbers descending from the summit died from various causes. Obviously, successful expeditions draw less attention than unsuccessful ones, but it’s still worth noting that, just a few days earlier, ten Chileans under the leadership of Rodrigo Jordán reached the world’s highest summit and descended successfully. 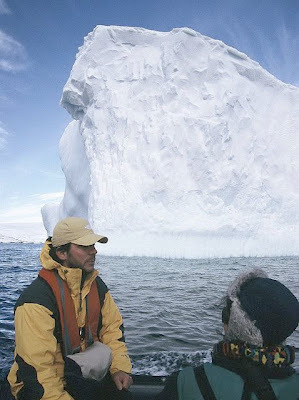 This was the fifth Chilean expedition to stand atop the world’s highest summit; in 1992, Jordán headed the first. I met Jordán, who has a PhD from Oxford, on an expedition cruise with the Chilean operator Antarctica XXI in 2004. 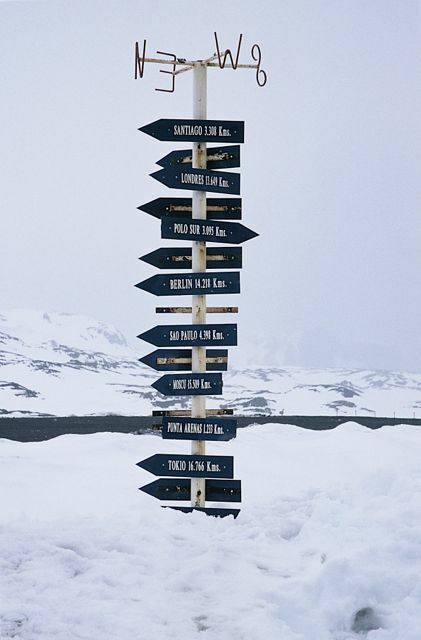 Over the course of a week sailing the waters of the South Shetland Islands and the Antarctic Peninsula, with plenty of time to chat on board, I learned about his consulting company Vertical, and about their leadership courses for the University of Pennsylvania’s Wharton Business School. Of course, Vertical does team-building courses in less extreme environments that appeal to businesses such as banks and mining companies. While researching an article on the company for Latin Trade magazine, I found out that Jordán was also a philanthropist whose non-profit Fundación Vertical does many of the same things for underprivileged children, focusing on outdoor education. It’s worth noting that he earned his Oxford doctorate with a thesis on innovation and urban poverty and, while teaching at Santiago’s Universidad Católica, he’s also president of the Fundación Nacional para la Superación de la Pobreza (Foundation to Overcome Poverty). Despite the magnitude of his achievements, I found Jordán to be a modest individual unconcerned with bragging about his recreational, commercial, intellectual and philanthropic activities; in reality, he appears to have managed an admirable balance among them. Still, in a country that lacks a strong philanthropic tradition, with huge disparities between haves and have-nots, his stature among Chileans – if not quite equal to that of Everest among the world’s great summits - deserves greater recognition. Chilean defense minister Andrés Allamand’s recent statement that “Jordán has become without a doubt one of the greatest sportsmen in Chile” tells just a fraction of the story. Money is everyone’s concern, especially when traveling overseas. Getting accustomed to foreign currency, knowing where and when to change it, and calculating what things cost can be challenge even when it’s a country you know well. 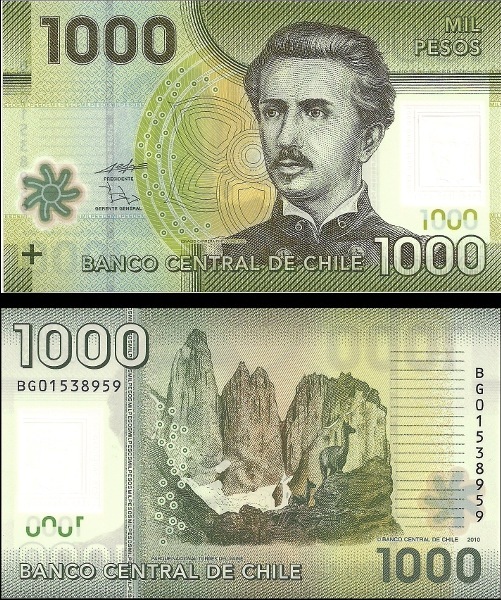 Governments have their own issues, which may be why Chile has recently introduced a new series of hard-to-falsify banknotes that, simultaneously, help promote the country’s attractions. For example, the new 1000-peso note (pictured above) features a portrait of Ignacio Carrera Pinto, a 19th-century war hero, on its face, but the back of the note shows the granite pinnacles of Torres del Paine. The notes don’t occupy much wallet space, as they’re only about three-quarters the size of a dollar bill but, more interestingly, they have a small transparent insert that duplicates the face on the front. Presumably this is a security measure, to deter counterfeiting. One of the pitfalls of guidebook research and publishing is the unpredictability of exchange rates. In all my Moon Handbooks, I use the US dollar as a baseline currency, because it’s so widely accepted throughout the Southern Cone, but that has its drawbacks. When I researched the third edition of Chile, three years ago, the peso traded at about 600 to the dollar, even spiking up to 650, but for most of my recent two-months-plus in the country, the rate hovered around 480. Despite Chile’s low inflation rates, the country had grown significantly more expensive in dollar terms, and the new edition – due out at year’s end - will reflect that. Since I returned to California about three weeks ago, though, the dollar has climbed above 500 once again, but that’s the rate I had already decided to use as a baseline for the upcoming edition. Still, it emphasizes the need to pay attention to exchange rates even if, in general, relative prices stay the same. 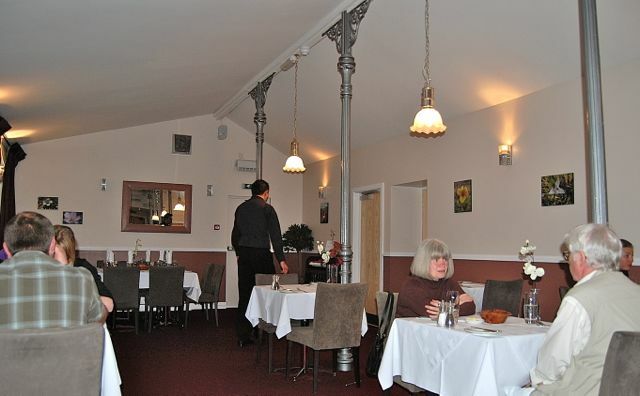 The most basic accommodations remain the cheapest, the most elaborate restaurants the most expensive, and so it goes. Relative prices remain the same in Argentina, but the dynamics of the economy are less predictable. The official exchange rate is barely creeping up, at around 4.5 to the dollar, but independent economists calculate an annual inflation rate of roughly 25 percent, about triple what the government admits. At the same time, foreign exchange controls have contributed to a black market on which the dollar is trading at roughly 5.5 pesos. That breach between the official and informal dollar, which is regularly reported on the front page of Buenos Aires newspapers, suggests the government’s measures – including the deployment of 300 dollar-sniffing golden retrievers – have been less effective than it had hoped. The state-run TV network Visión Siete is running an obvious propaganda spot (see below) that shows the dogs at work. It’s also sent AFIP tax agents into the street to apprehend the street changers known colloquially as arbolitos (so-called because, like trees, they’re planted in one spot), but that’s had only minimal effect in a country where outwitting officialdom is the national sport. Former central bank president Martín Redrado, fired by President Cristina Fernández de Kirchner in 2010, says the government’s restrictions are an unsustainable “dead-end street" (Redrado, for what it’s worth, had been appointed by Fernández’s late husband, Néstor Kirchner). It’s risky, meanwhile, for foreigners to tread in the black market. Unless you’re dealing with a trusted friend, changing dollars for pesos is inadvisable. For the government, though, the best remaining alternative might be importing Dutch boys to plug the dikes. 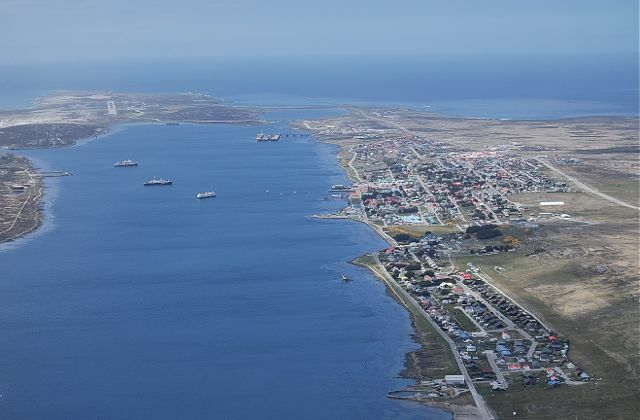 When I lived in the Falkland Islands, in 1986-7, the economy was still a simple one. 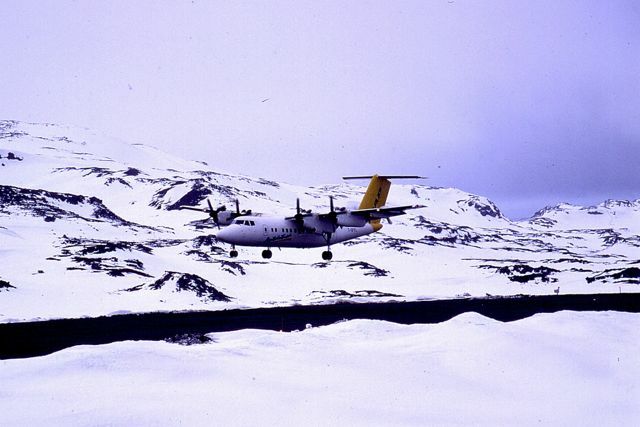 With no air connection with the South American continent, tourism was negligible (the only alternative being an expensive Royal Air Force charter from Brize Norton (Oxfordshire) that refueled at Ascension Island, a story in its own right that I’ll tell another time). By the end of my stay, the British government had only recently declared a fishing conservation zone around the Falklands, so their squid-fueled prosperity of the past quarter-century was only a matter for speculation. 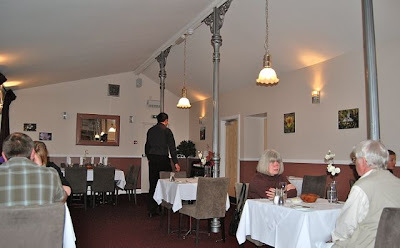 What there was, was wool, the backbone of the economy for more than a century, though some things had changed since the 1982 South Atlantic War between Britain and Argentina. 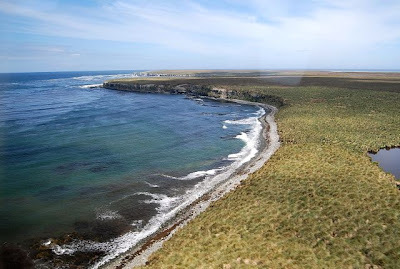 Land reform had resulted in smaller owner-occupied farms supplanting the mostly absentee-owned ranches that had dominated the Islands’ economy and politics beyond living memory but, in the near absence of roads even on East Falkland, the coastal freighter Monsunen still collected nearly all the wool clip. Some of these trips required week-long voyages to West Falkland, also visiting smaller offshore islands such as Saunders and Sea Lion (pictured above). While families now ran most of the farms, they could not do it entirely on their own, especially during the spring shearing season. 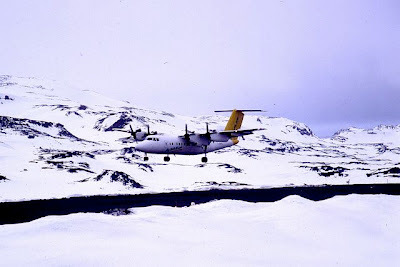 That meant hiring shearing gangs, flown from Stanley to the farms on FIGAS, often spending several days in what was well-paid but back-breaking labor. Working from 6 a.m. to 6 p.m. or so, with breakfast, lunch and smoko (tea breaks), an individual could shear upwards of 300 animals per day. 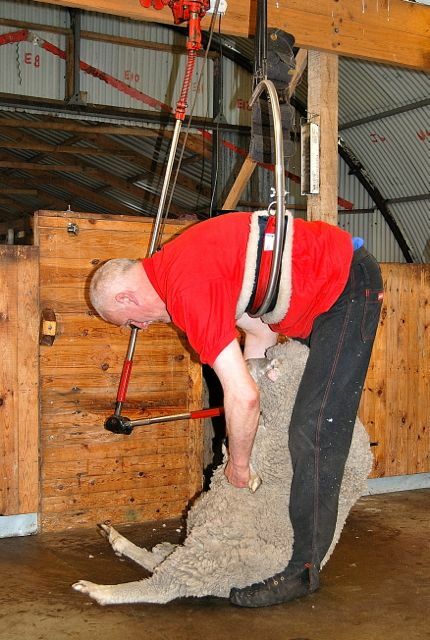 It’s a young man’s job, and I have seen some old shearers who appear unable to stand up straight; as the photograph above shows, most shearing sheds now provide mechanical support that was not available then (for what it’s worth, a few women do shear, but not normally professionally). Still, it’s a skilled occupation that often provides its practitioners a chance to travel the world – shearers are always in demand - and even compete with others. In March, several Islanders placed highly in New Zealand’s Golden Shears shearing and wool handling championships, with the team of Evan Jones and Lee Molkenbuhr placing fifth, behind New Zealand, Scotland, Wales and Australia, among 23 countries participating. 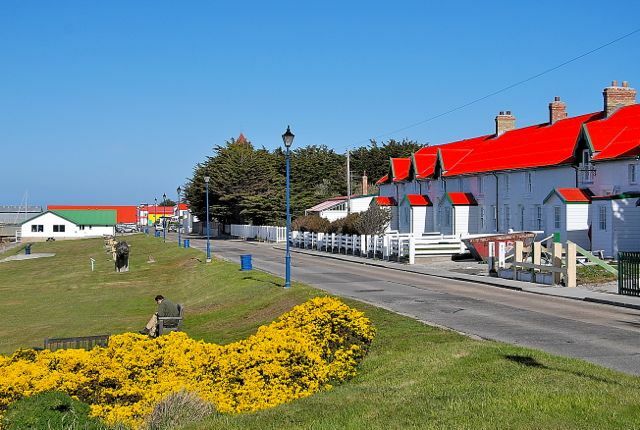 Meanwhile, according to Montevideo-based Mercopress, the Falkland Islands Tourist Board recently presented a series of awards to local operators who have contributed to industry’s increasing success. Expected to become an annual event, the awards included a “Taste of the Falklands” prize to Malvina House Hotel for its outstanding restaurant (where I dined in my most recent trip to the Islands) and a shout-out to Kay McCallum’s B&B (where I have stayed in previous visits), notorious for its garden gnomes (pictured below), for an Outstanding Contribution to Tourism. The Best Visitor Attraction award went to Bluff Cove Lagoons which, while I cannot criticize it harshly, I do consider it misleading. I know and like Bluff Cove's owner Kevin Kilmartin – I was his guest there long before it became a tourist attraction - but I think the award owes as much to quantity as to quality, given that its penguin colonies are most easily accessible to large numbers of cruise ship visitors. 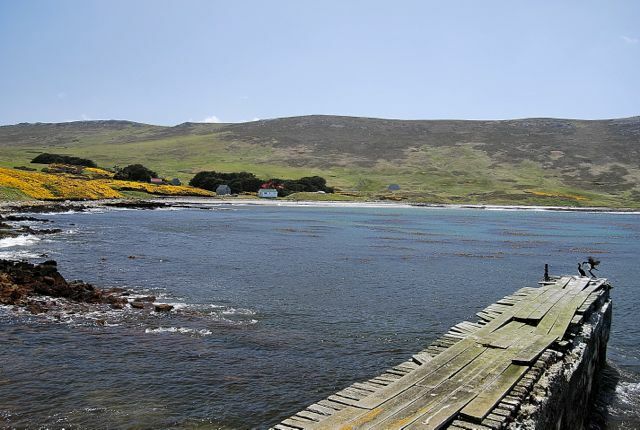 Independent travelers are likelier to prefer destinations such as Sea Lion, Saunders, Carcass (pictured below) and Bleaker Islands, which provide an opportunity to enjoy the wildlife while lodging at intimate accommodations that provide greater insight into local life. The awards are due to become an annual event, emphasizing the quality of services available even in this very small, remote market. 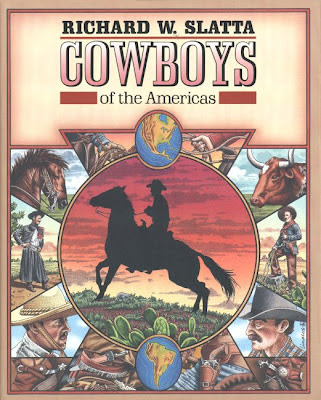 In his Cowboys of the Americas, historian Richard W. Slatta provides a thorough and lavishly illustrated account of horsemen from Canada to Cape Horn, even including the vast Pacific in the person of the Hawaiian paniolo (his overlooking the riders of Easter Island and their mounts is perhaps forgivable). 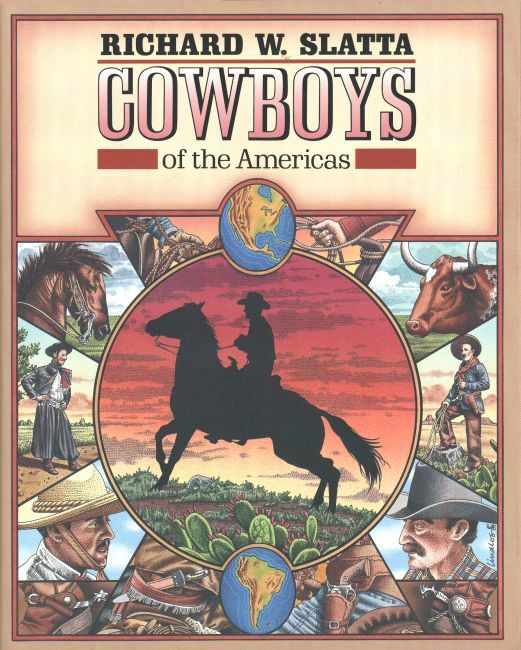 One characteristic event, everywhere, was the rodeo, but it could differ dramatically from country to country. 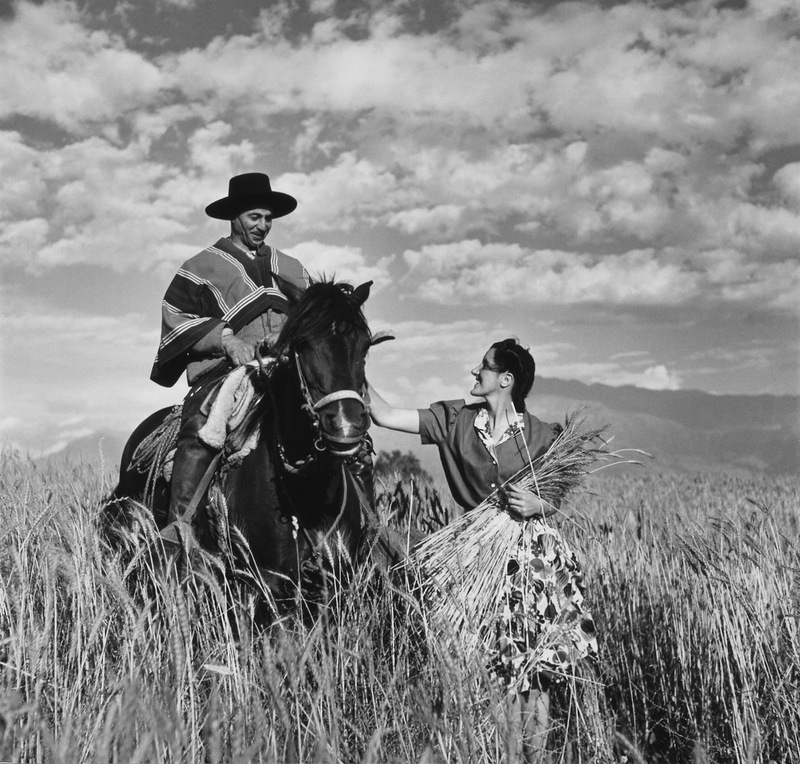 In South America’s Southern Cone, of course, Slatta focuses on the Argentine gaucho, but he does not overlook the lesser-known Chilean huaso. 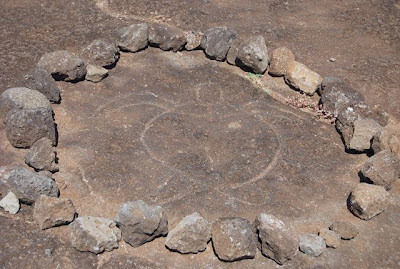 Unlike the original gaucho, who was notoriously independent, the huaso was a hired hand or even a peon attached to an hacienda, but he and his colleagues could blow off steam by racing their horses, betting and drinking on Sundays. As this spontaneous rodeo grew too raucous, though, it drew the disapproval of landowners, who responded by organizing competitions that, over time, became more genteel versions of their predecessors. 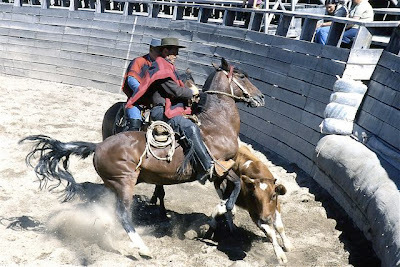 Though Chilean rodeo remains popular it is now, according to Slatta, a nostalgic exercise that’s “a middle- and upper-class pastime,” not a profession as it has become in North America. The signature event is the atajada, in which a pair of jinetes (riders) guide and pin a calf or steer against the padded wall of the medialuna, the semi-circular rodeo ring. Since it’s harder to control the beast by the body than the head – the chest is best – horsemen get more points for this. They lose points if the animal strikes any unpadded part of the wall, or escapes between the horses. Riders wear colorful ponchos, flat-brimmed sombreros known as chupallas, leather leggings, over-sized spurs, and elaborately carved wooden stirrups. According to an article in last week’s Economist, that’s part of what keeps the proles out of the spotlight. It costs up to US$2,500 to participate in an event such the annual national championships, which attracted 50,000 spectators to the heartland city of Rancagua in March. But it’s not just the entry fees. One of Chile’s richest men, El Mercurio owner Agustín Edwards Eastman, sponsored this year’s champions. Edwards reportedly spends up to US$60,000 per month in rodeo-related expenses, including salaries for the riders and grooms, and veterinary and breeding consultants. That’s well beyond the reach of any amateur participants, even though these are ostensibly non-professional events. That said, it’s still possible see to genuine, participatory Chilean rodeo outside the lavishly funded indulgences of the Chilean elite. 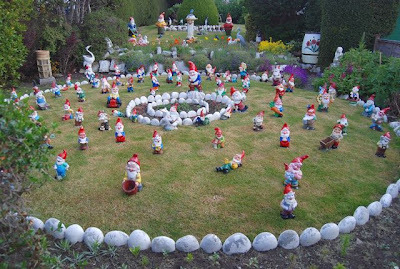 Virtually every town and village in the Chilean heartland and beyond has its own medialuna, and I took the photograph above in the tiny community of Palena – with a permanent population of fewer than 2,000 – in northern Chilean Patagonia. In settlements like this, the rodeo comes closest to its historic roots. 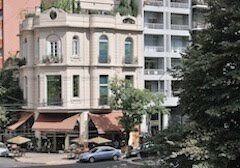 While spending the past two-months plus in Chile, I haven’t paid much attention to Argentina - especially since I spent most of 11 February days in Buenos Aires without leaving our apartment because of a severe bronchitis. It’s time to rectify that. In the news recently for its pending nationalization, the Argentine energy company Yacimientos Petrolíferos Fiscales (YPF) was the world’s first state-run oil company when founded in 1922. 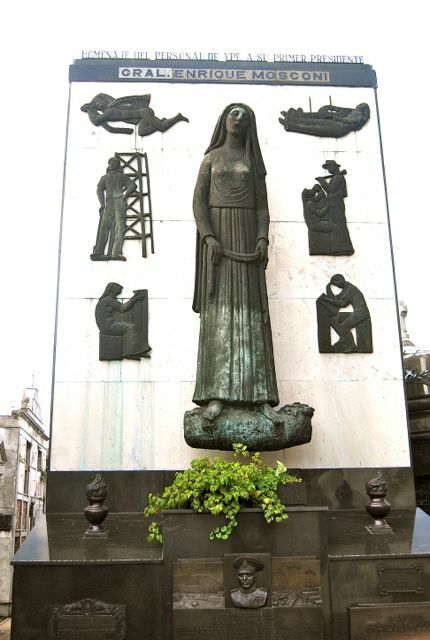 In fact, its very name means “state oilfields,” and its first director was General Enrique Mosconi, an army officer whose Recoleta tomb appears above. State control intensified under governments like those of Juan Perón, but even the corrupt military dictatorship of 1976-83 considered it an essential state asset. Not until 1999, under the government of President Carlos Menem, did YPF pass into private hands. 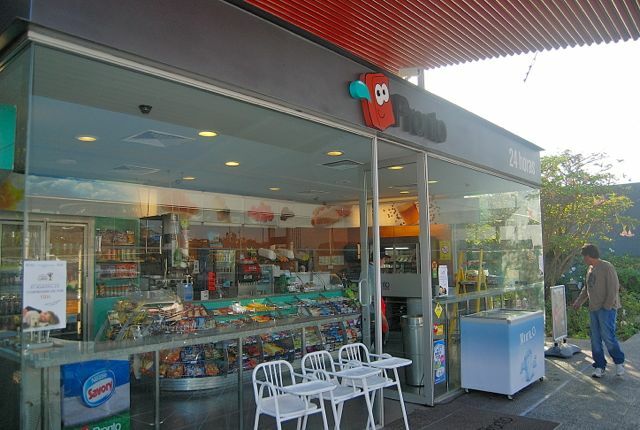 In a sense, then, a renationalized YPF is merely returning to its origins. In ordering the nationalization, soon to be approved by Congress, President Cristina Fernández de Kirchner has argued that its Spanish majority owner Repsol’s failure to invest within the country has caused fuel imports (and prices) to rise. Without indulging in detail beyond my expertise, I think it’s fair to say that the impetus behind the nationalization is political, rather than economic, and that it’s a diversion from some of Argentina’s real economic problems. The most notable is an inflation that most independent economists consider at least double the officially acknowledged rate of eight percent. In Argentina’s populist patronage politics, though, demagogic rallies takes precedence over genuine solutions to real-world problems. Even with the best intentions, running an oil company requires technical expertise and incorruptible personnel. As Buenos Aires Herald columnist James Neilson noted sardonically, “When YPF was in the hands of its rightful owners, the people, it was widely regarded as the worst run enterprise in the entire world, the only sizable oil company that managed to lose money while all the others were raking it in.” Given the juridical insecurity – government compensation appears unlikely to approach YPF’s market value – Argentina may find it hard to attract replacement investors. Given that Aerolíneas Argentinas – the flagship airline renationalized in 2008 after nearly two decades of private ownership – is a money pit that’s averaging US$2 million daily in losses, any optimism over YPF’s nationalization is more than likely misplaced. It wouldn’t be surprising to see fuel shortages more acute than those that occurred under YPF. 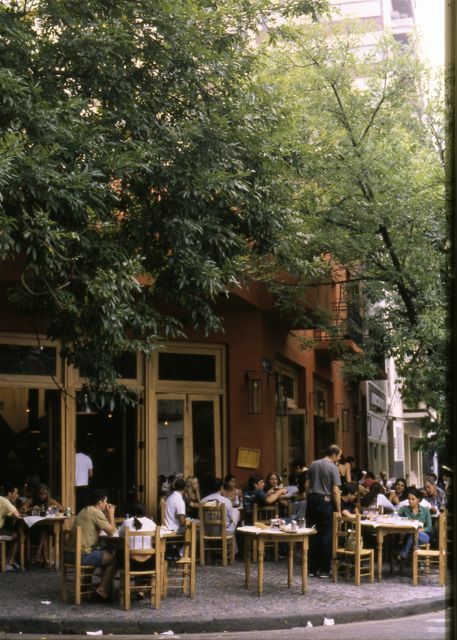 One of the great pleasures of Buenos Aires is the number of sidewalk restaurants, cafes and bars that give certain neighborhoods, such as the Palermo district of Las Cañitas (pictured below), a vigorous street life. That could change, at least in degree, as the city daily Clarín reports that municipal authorities have begun to crack down on unauthorized usage that affects pedestrian access to city sidewalks. In the last three months, the city has issued more than 800 citations in Palermo alone to businesses that have, apparently, occupied more than their due. In addition to leaving at least 1.5 meters for pedestrian right of way, which many of them do not, businesses taking advantage of sidewalk seating are obliged to pay 427 pesos (nearly US$100) every six months for every table they place there. If they have to do so, the rising cost of sidewalk dining could exceed even the unofficial inflation rate.